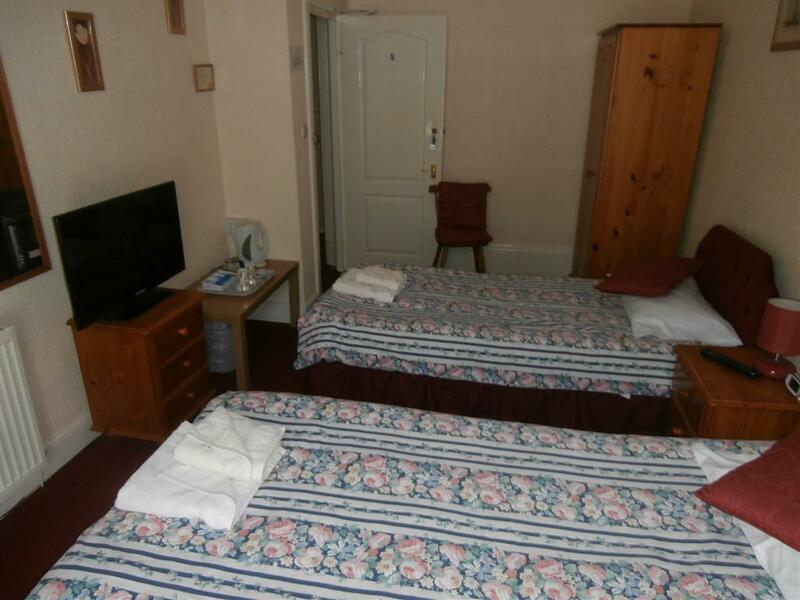 We have a small single room, which shares a bathroom with one other room. 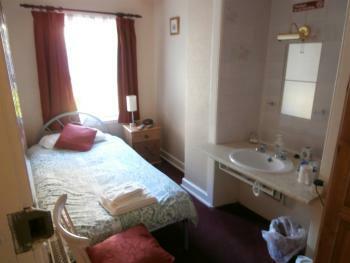 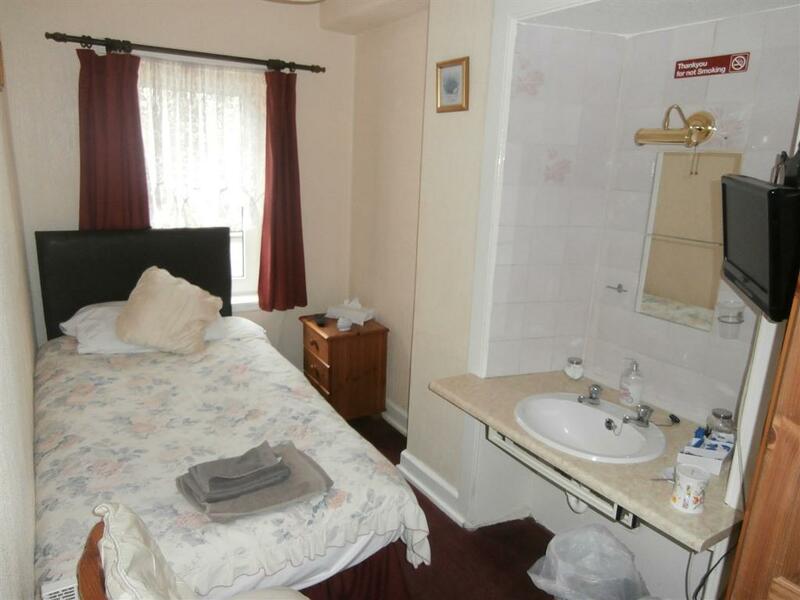 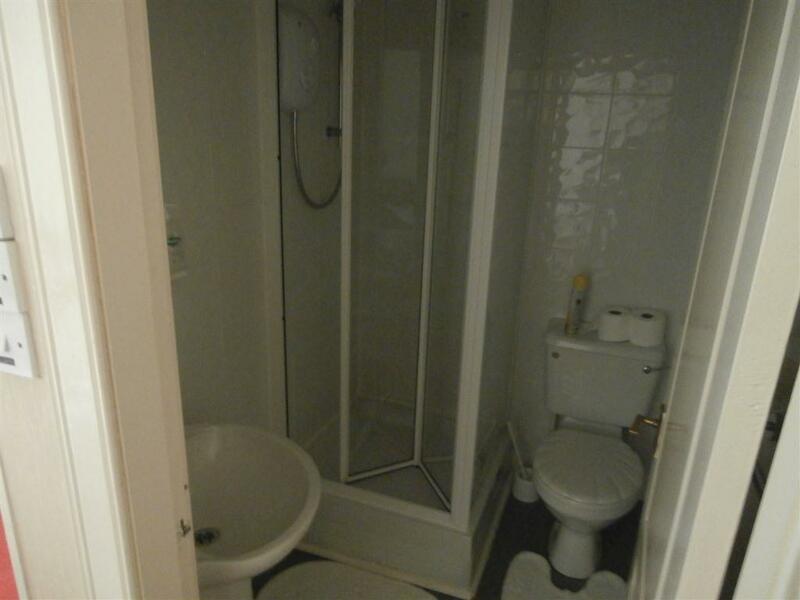 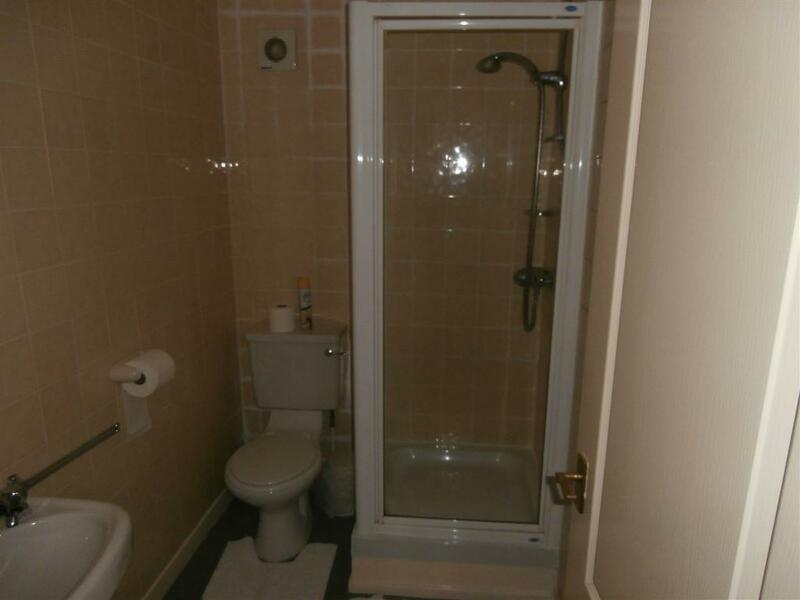 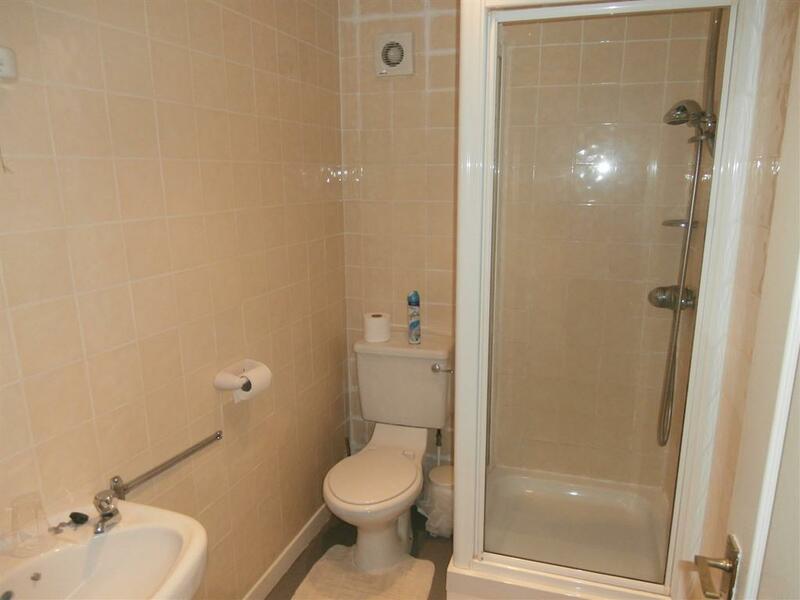 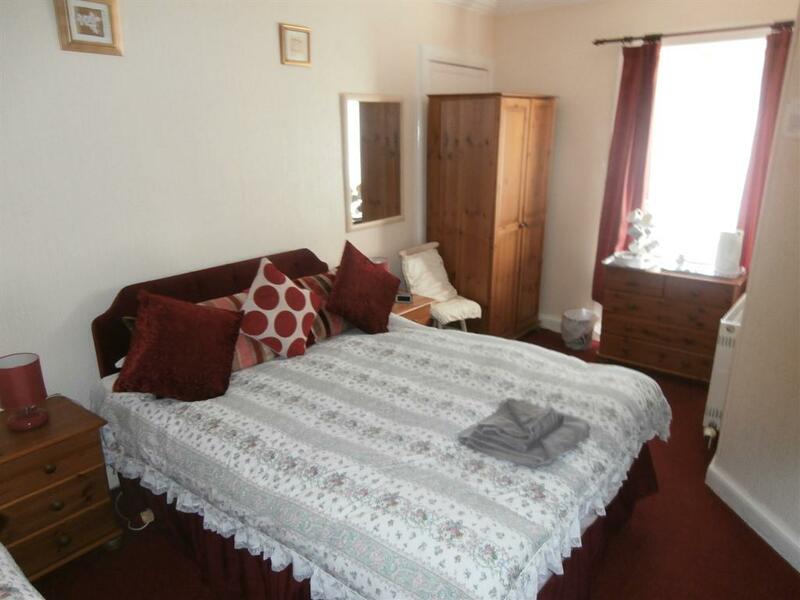 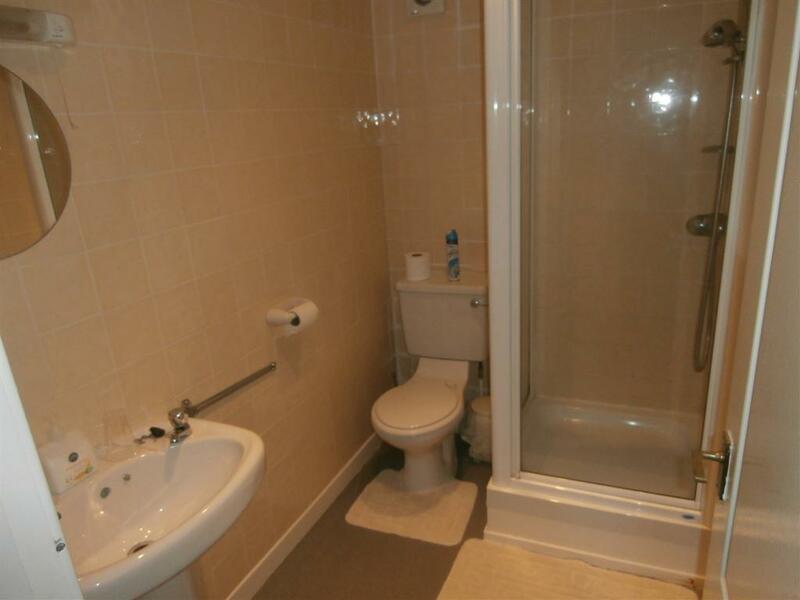 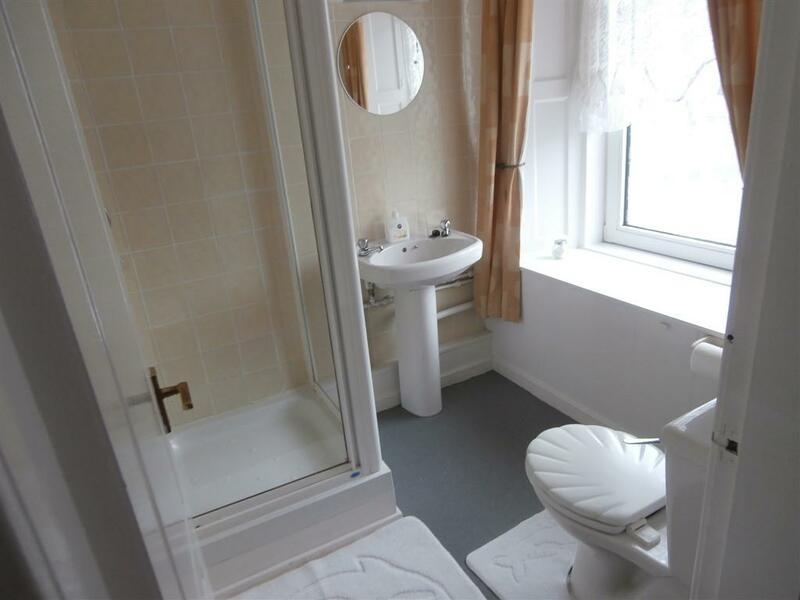 There is a hand basin in the room, TV, alarm clock, hairdryer & tea and coffee facilities. 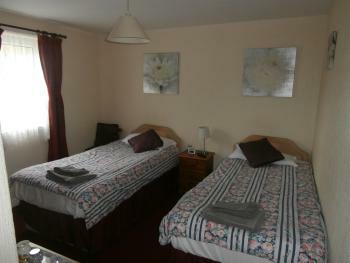 We have a selection of twin rooms with ensuites. 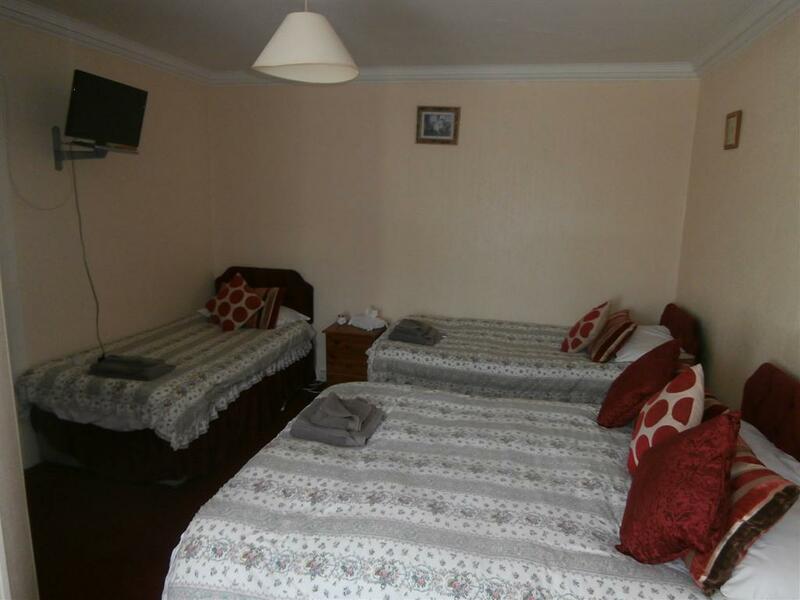 Each hasa TV, tea and coffee facilities, hairdryer, alarm clock and more. 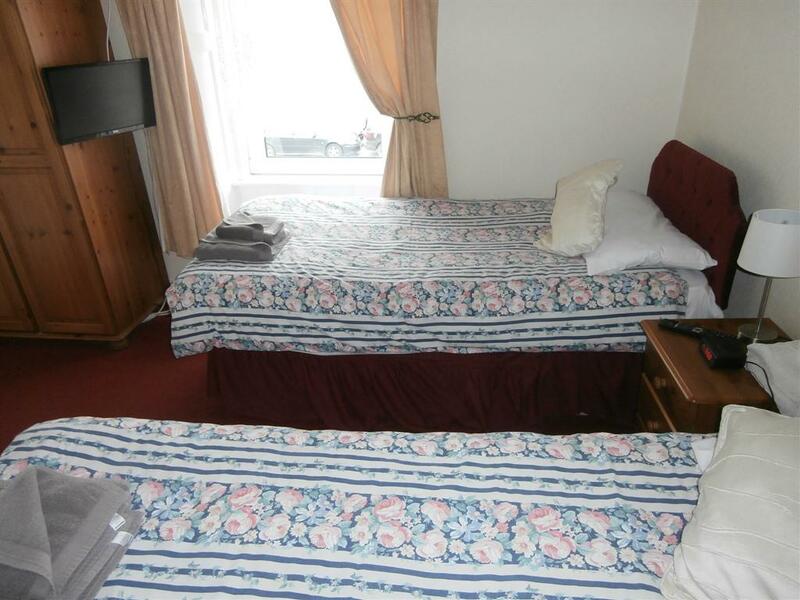 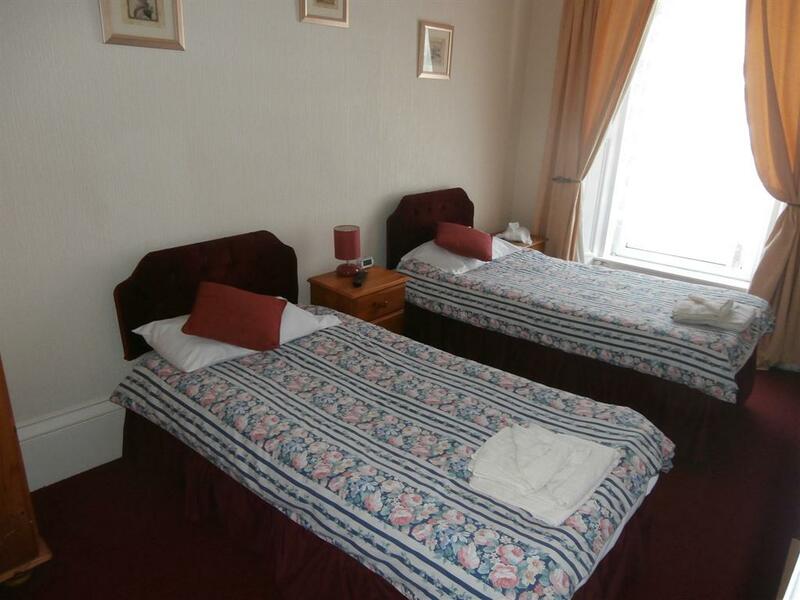 Our cheapest twin room shares a bathroom with a single room, however other than that you have the same facilities as all the other rooms at a cheaper price. 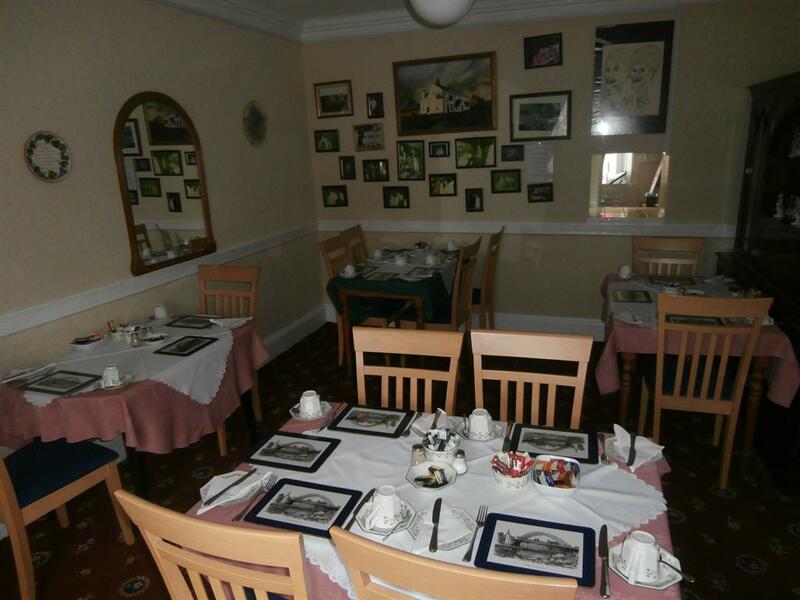 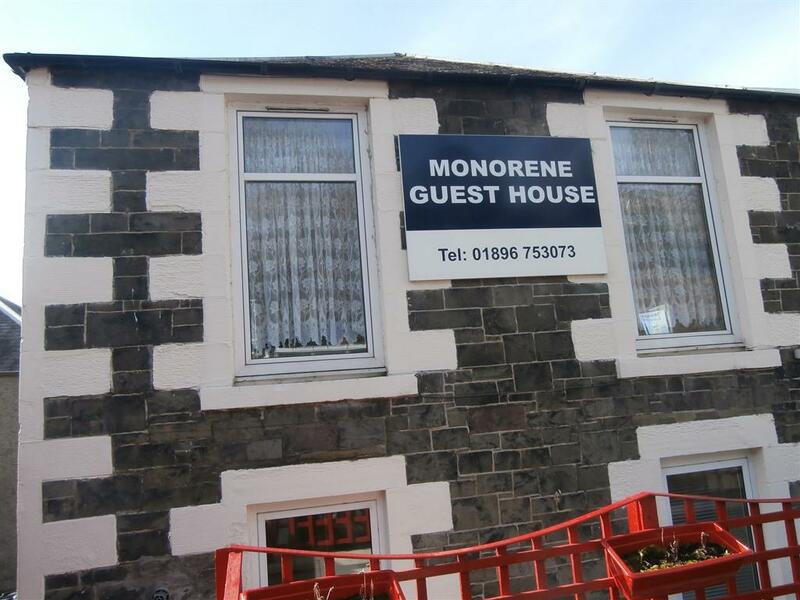 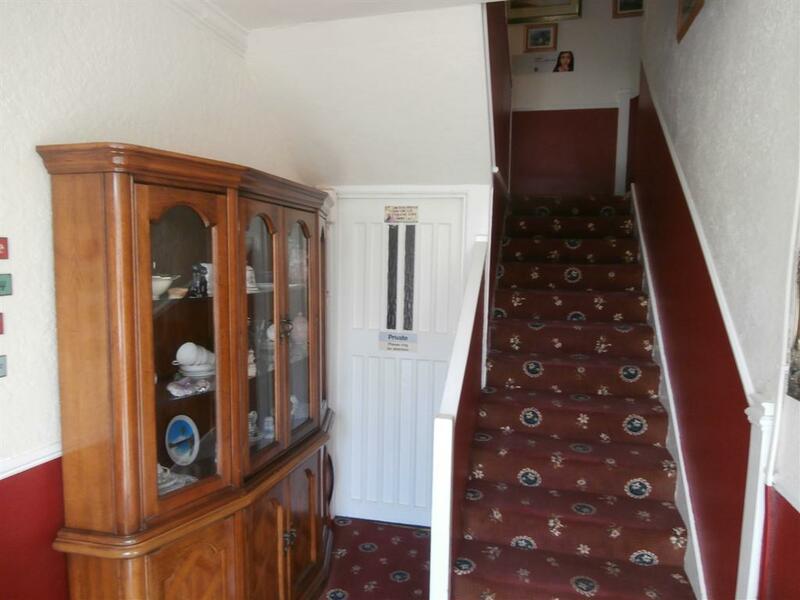 You will find a TV, hairdryer, tea and coffee facilities and more. 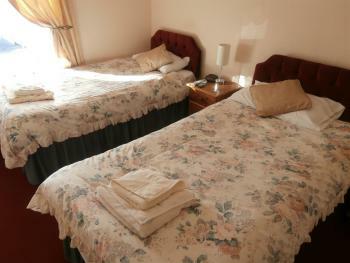 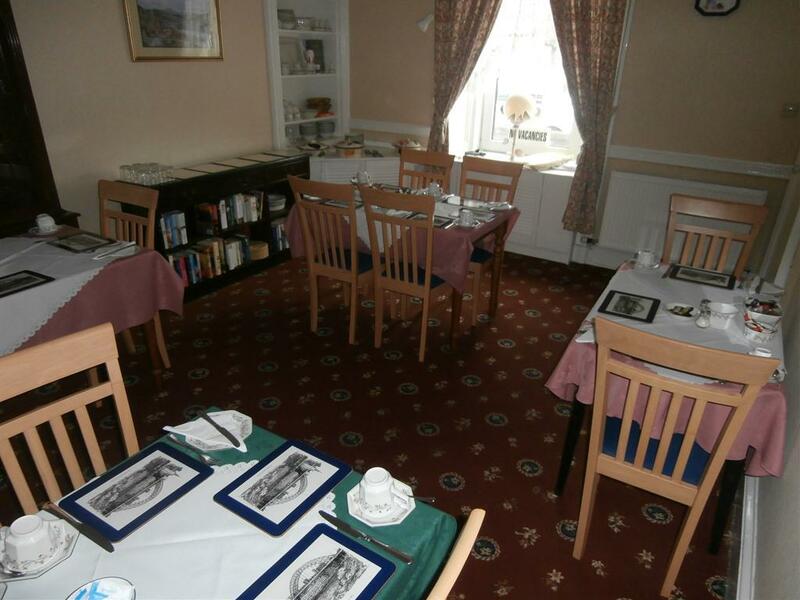 Our family room is suitable for up to 4 people, with a double bed and 2 singles. 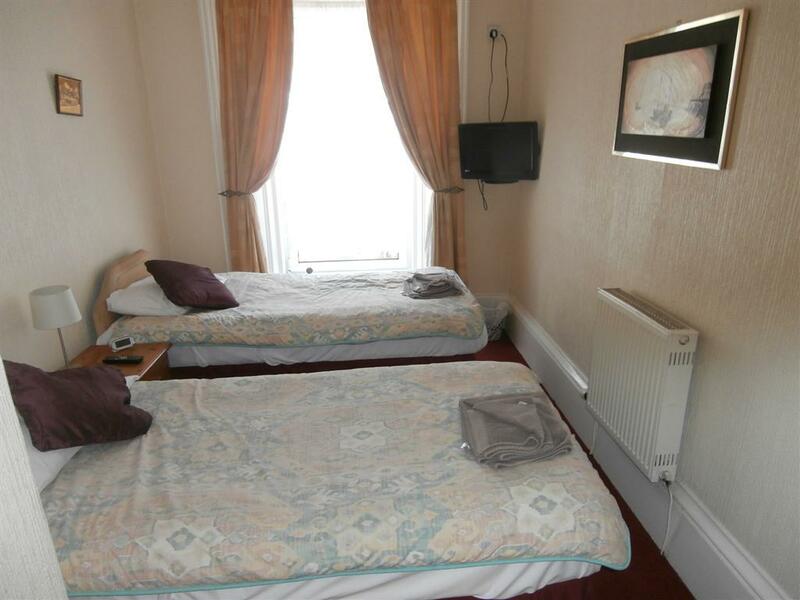 There is a TV, tea and coffee facilities, and more. 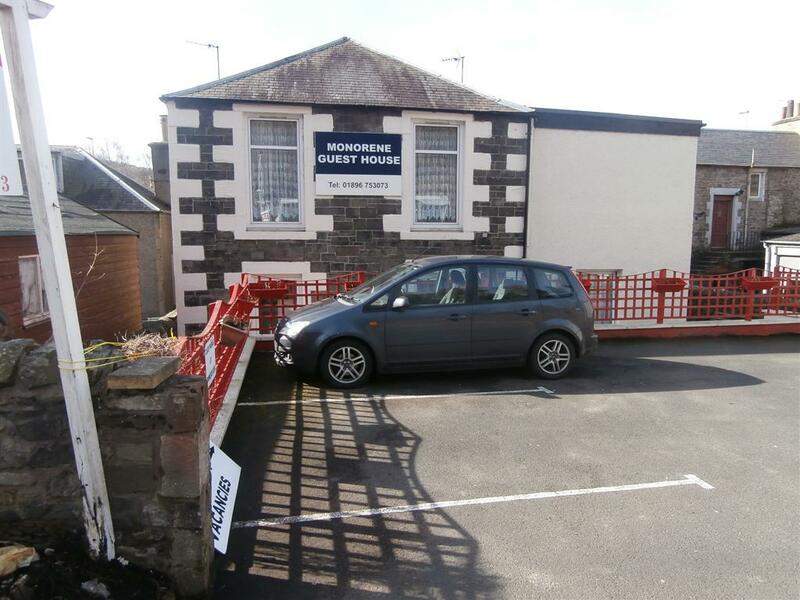 Head South out of Edinburgh in the A7. Follow this road for 25 miles to Galashiels. 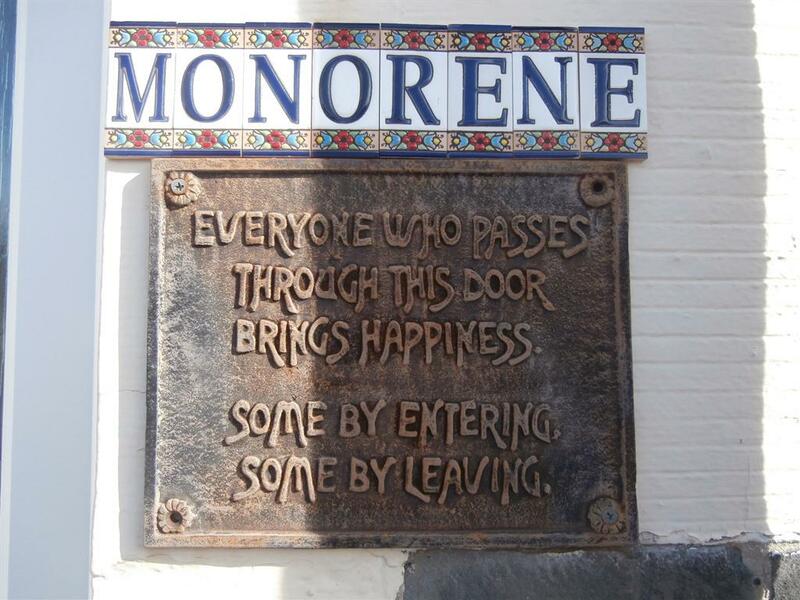 Monorene is opposite the train station. 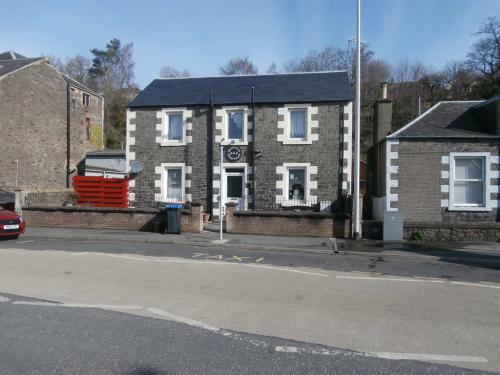 Take a train south to Galashiels. 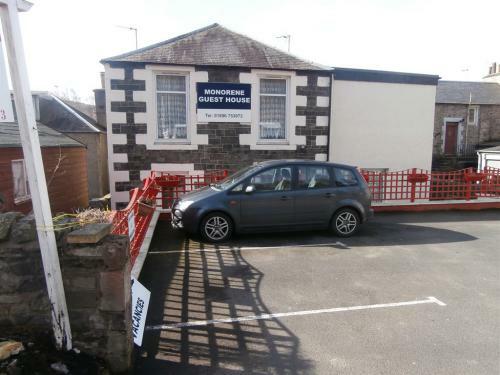 You will find us across the road from the station.